The University of Maine says it has won an award of about $14 million from the federal government to launch a new center about improving infrastructure. ORONO, Maine (AP) - The University of Maine says it has won an award of about $14 million from the federal government to launch a new center about improving infrastructure. The award for as much as $14.2 million over five years is from the U.S. Department of Transportation. UMaine will use it to create the Transportation Infrastructure Durability Center. The school says the center will seek to save public money by extending the usefulness of pieces of infrastructure like bridges, roads and railways. 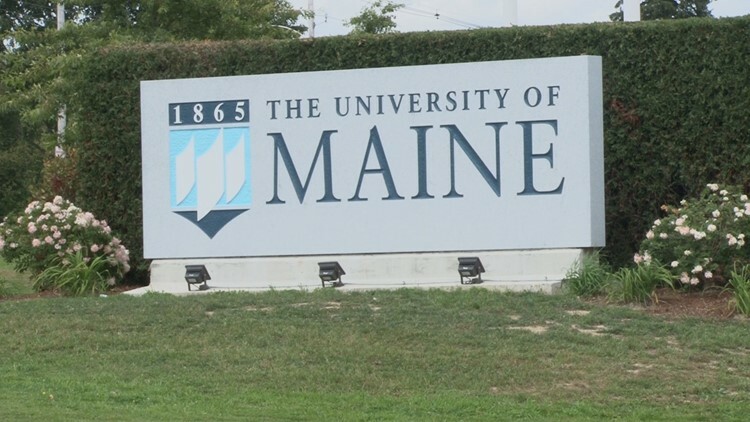 UMaine says DOT is providing the money for a UMaine-led coalition of schools that also includes University of Rhode Island, University of Connecticut, University of Massachusetts Lowell, University of Vermont and Western New England University. It's the first time Maine has been selected as a regional hub for such research.